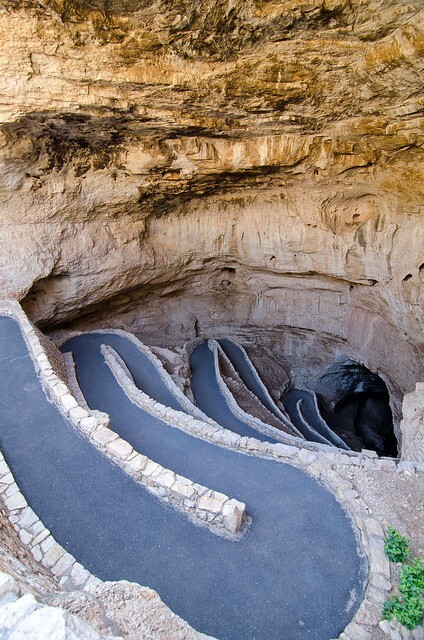 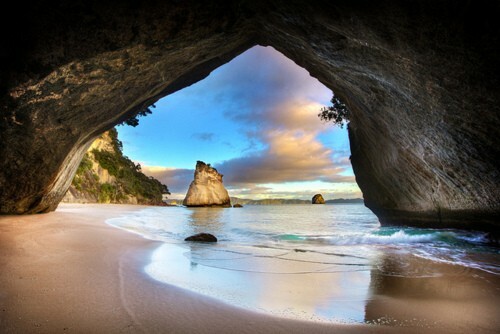 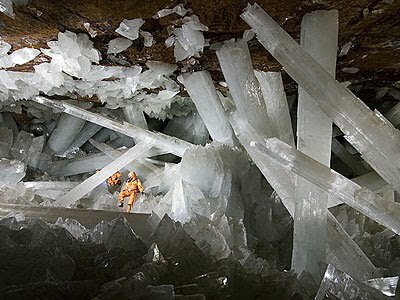 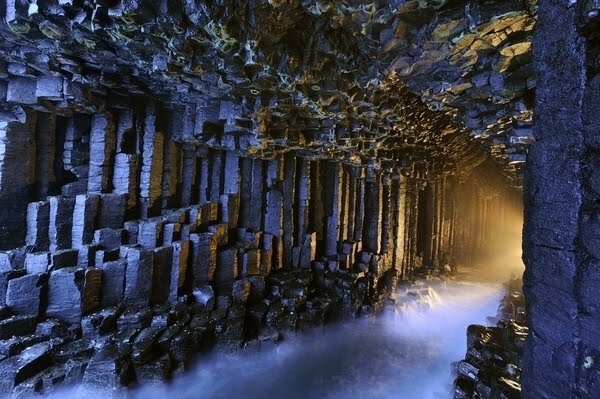 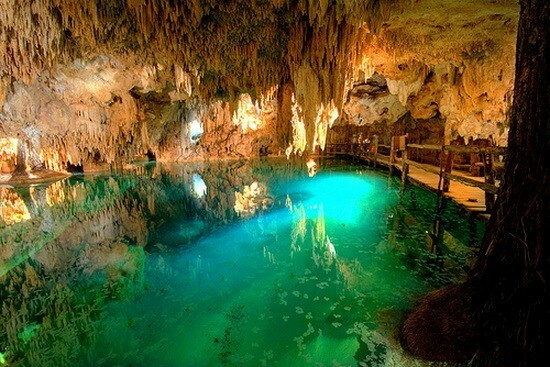 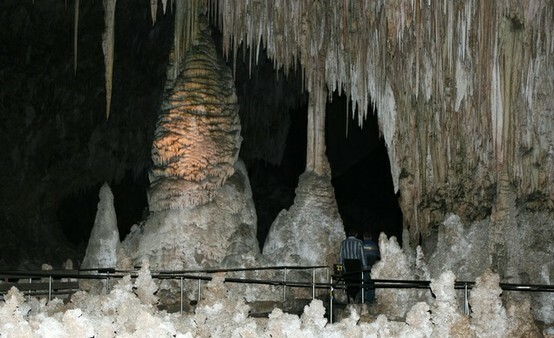 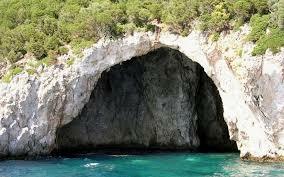 View some photos of beautiful cave in the world. 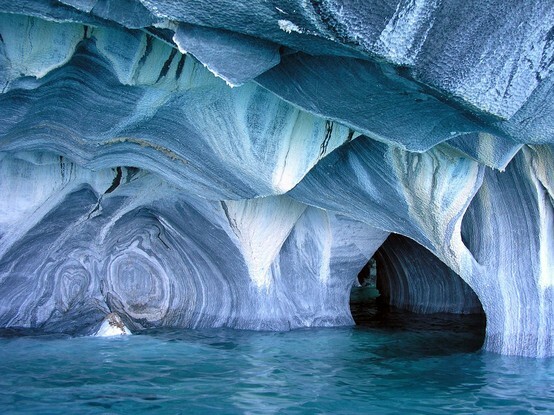 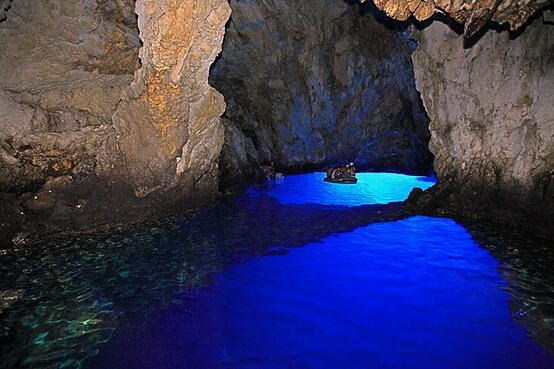 Blue Caves. 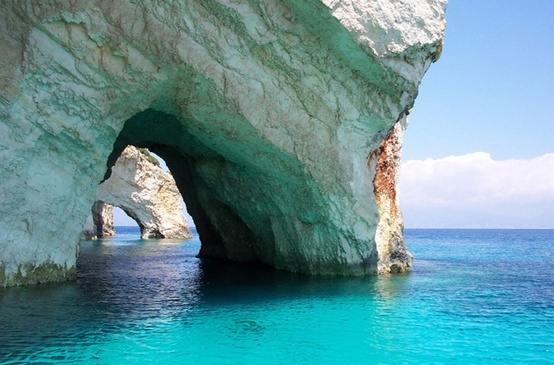 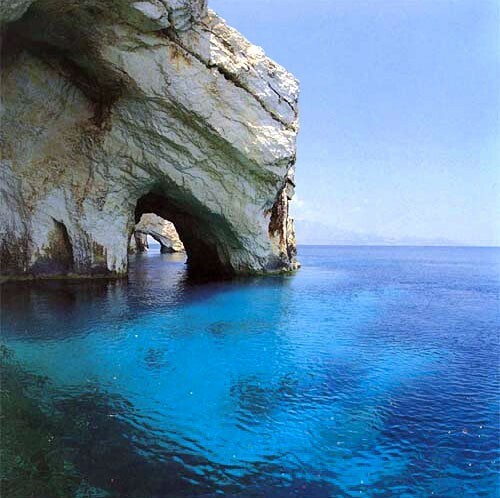 Island if Zacynthos, Greece.